We are a transport company with over 10 years of experience. 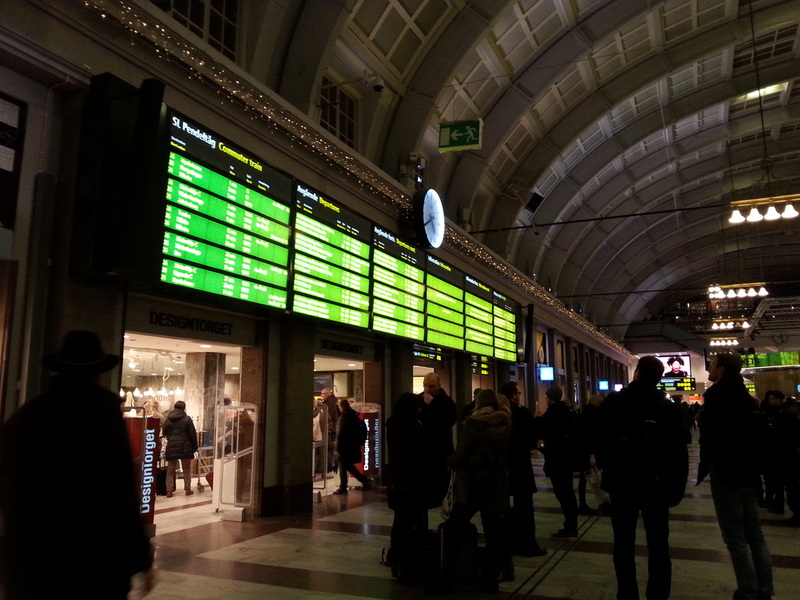 We offer transport services throughout Europe, specializing in the transport to and from Sweden. We provide transport services en route Poland - Germany - Sweden. In Berlin we are available mostly on Wednesdays, in Sweden on weekends.